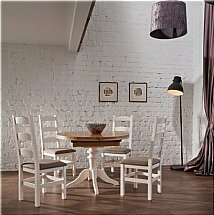 This stylish collection is a painted range of country style furniture with the added benefit of a choice of colours. Stunning centrepiece design is the key to the collection and dining range ensures that this is true in any style of home. 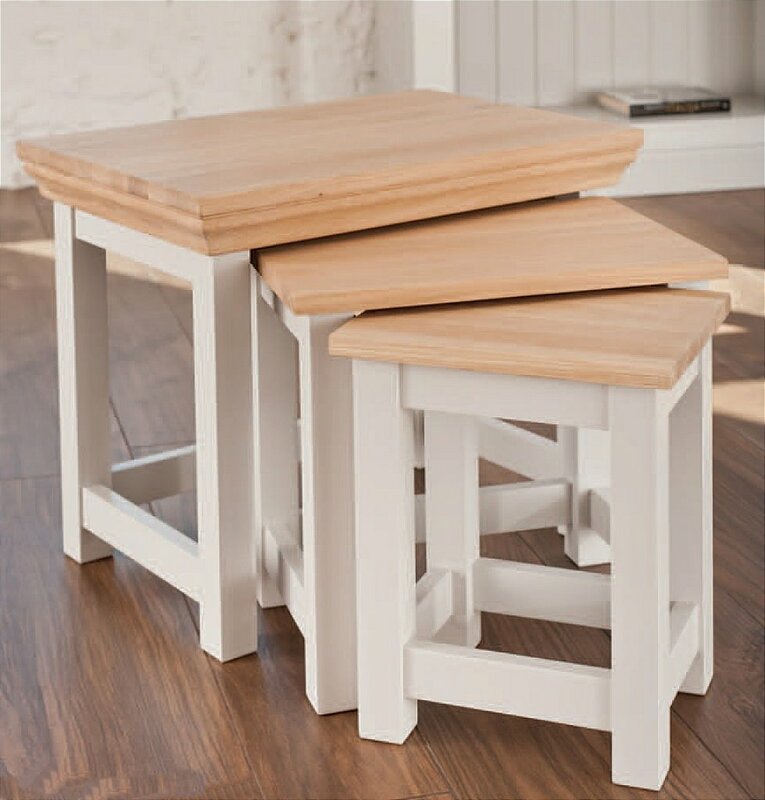 The legs, base plinths and frames are made from solid Birch wood with the tops all being manufactured from solid European Oak. 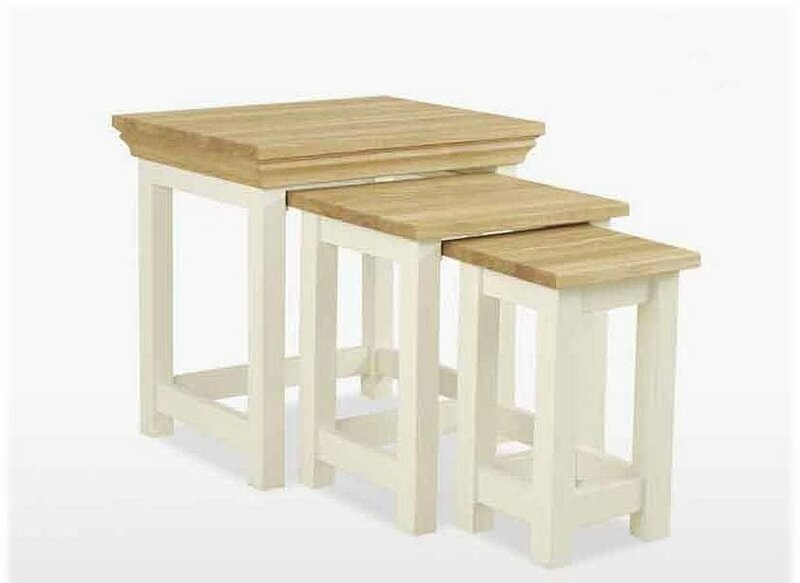 I would like more information about Coelo Nest of Tables by TCH.